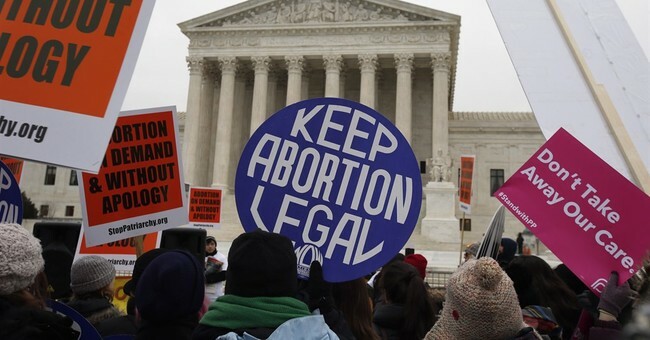 The Virginia House of Delegates proposed a bill legalizing abortion through all nine months. Delegate Kathy Tran (D-Fairfax) confirmed that abortion would be available to the mother even while in natural labor, as long as it was for the reason of “mental health.” The definition of “mental health” is obscure in the bill. If only everyone were panicking half as much as we “out-there” conservatives are. Abortion, and, in this case, late-term abortion and infanticide, is the ultimate denigration of our nation’s collective soul. The left talks a big game when it comes to showing empathy for the marginalized and weak, yet few of them shed a single tear for the slaughter of the unborn, the most vulnerable and marginalized among us. Pro-lifers have long been told we’re making a mountain out of a molehill. If we don’t want an abortion, we just shouldn’t have one, they say. No, this isn’t infanticide. No, this isn’t eugenics. It’s a woman’s body. Her choice. It’s about healthcare. It’s about freedom. It’s not even a person in there. It’s about compassion for unfit mothers and unwanted children, they say. Thank you, New York and Virginia, for proving us right yet again: we’re not the extremists. You are.